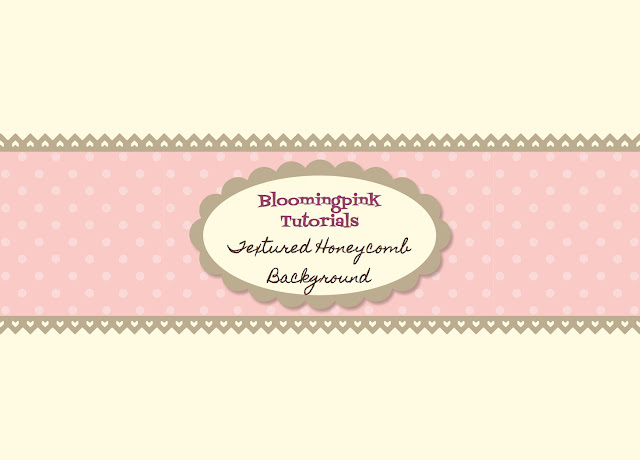 Due to all the comments requesting information on how to create the honeycomb background, I created a tutorial for it that you can find HERE. Thank you for posting! I enjoy learning new techniques! This is great! Thanks for sharing how you made such an amazing background! This is great! Thank you! I need to get this embossing folder - I want to try this! Thanks so much for te tutorial, & for telling me you'd made it. I'm guessing this svthe new TH honeycomb? Great use of it! TFS this tutorial, going to try this out with different folders as well!